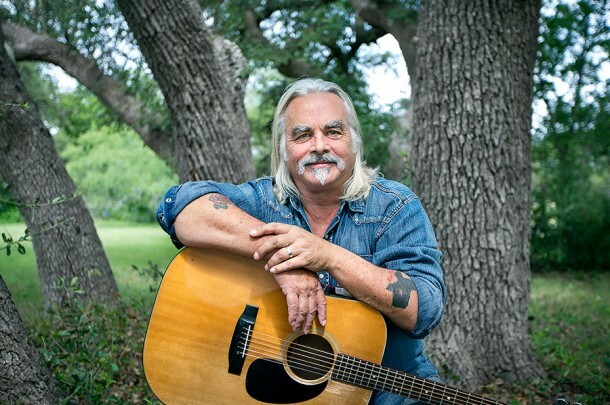 Read two new articles about Hal Ketchum and his upcoming album release, “I’m the Troubadour”, on October 7. Read about his new song “Baby I’m Blue” and preview it here at Entertainment Weekly. Then read more about “I’m the Troubadour”, his first album in six years, and preview his new song “Sweet Loreen” here at Texas Monthly.